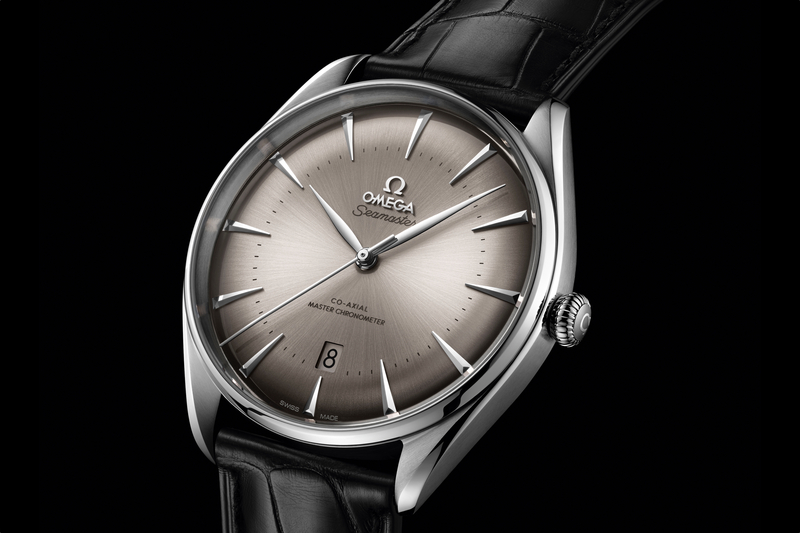 Omega has just released a preview of one of their most important new timepieces for 2014. 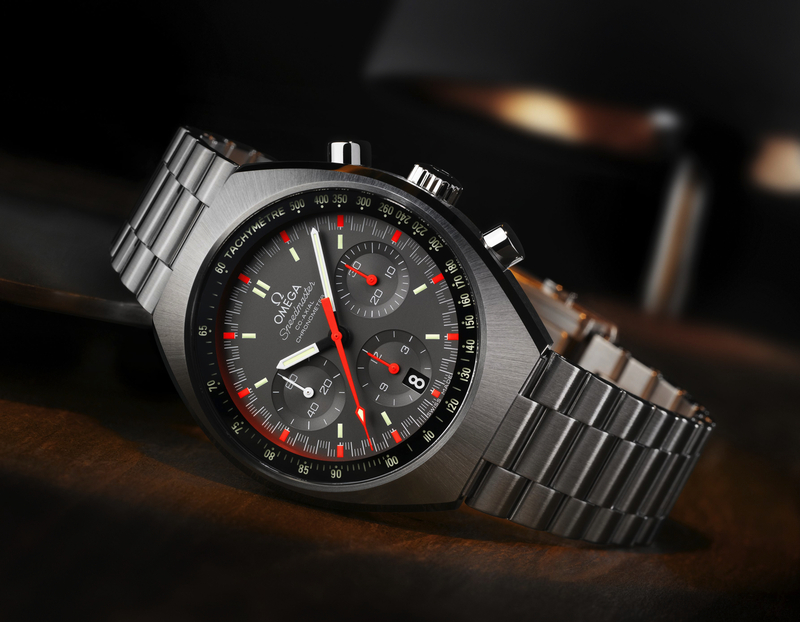 At Baselworld, Omega will unveil a reissue of the 1969 Omega Speedmaster Mark II. 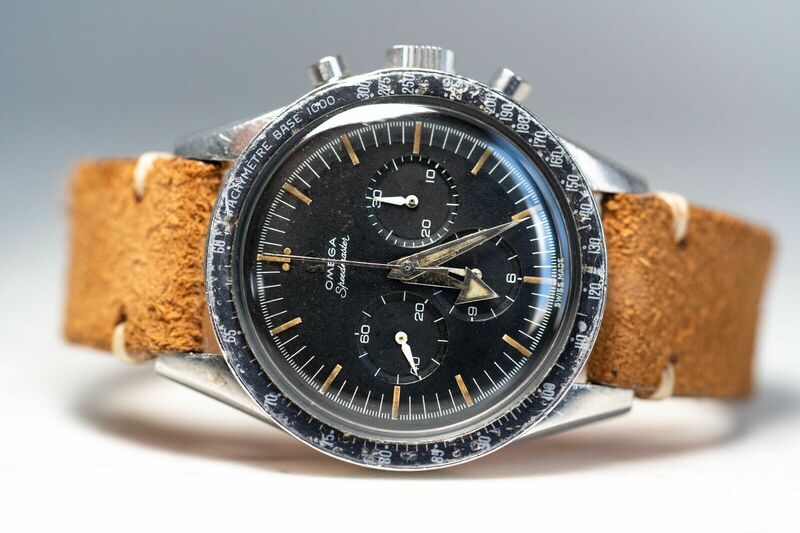 It will come with two dial options, and instead of a manually wound movement, like the original (caliber 861), the 2014 version will include a modern automatic inside. 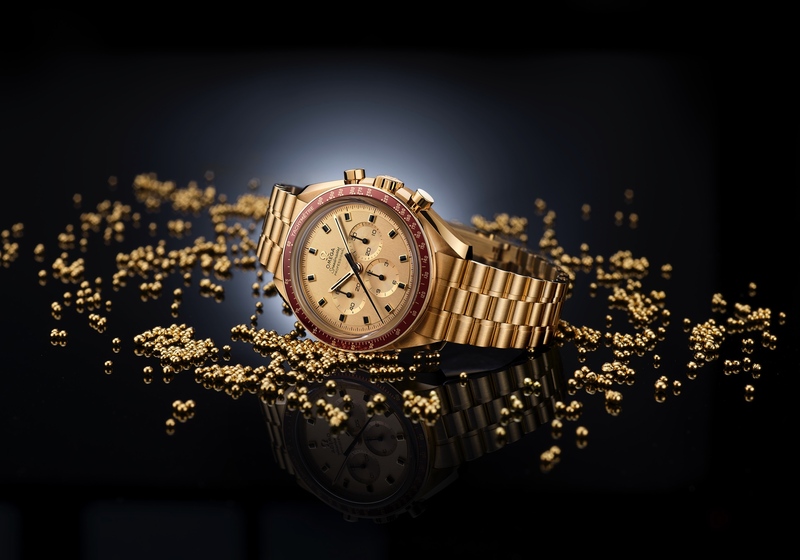 The new Mark II comes in a case measuring 42.40 mm by 14.85 mm and will be powered by Omega caliber 3300, which is self-winding and features a co-axial escapement, silicon balance spring and column wheel.